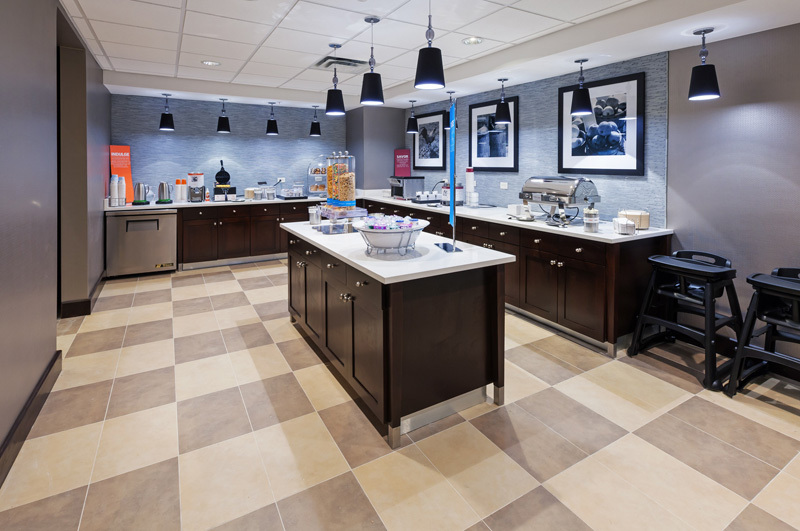 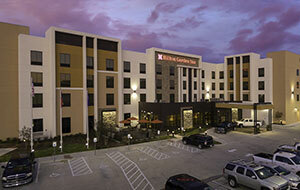 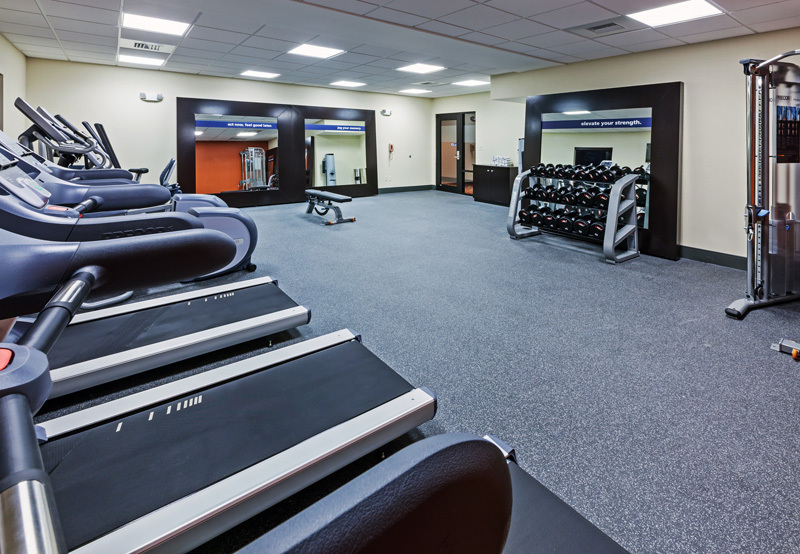 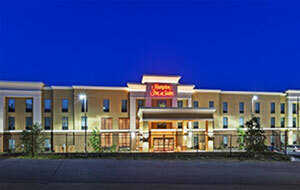 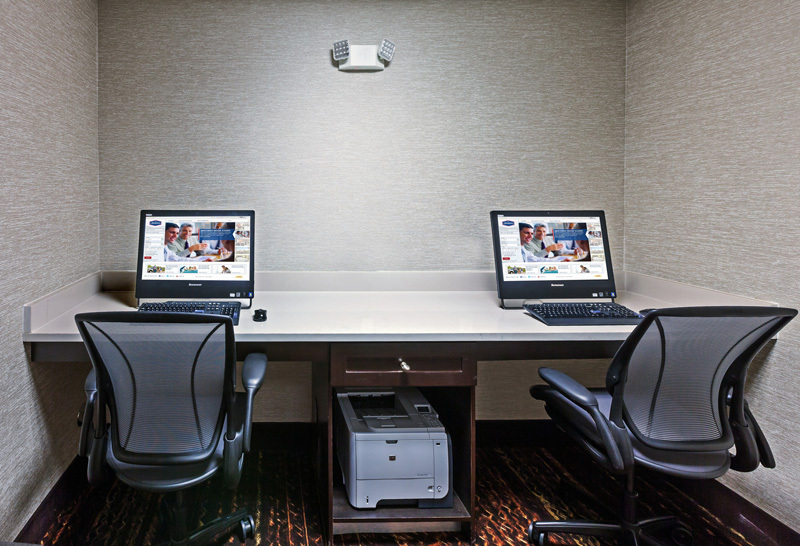 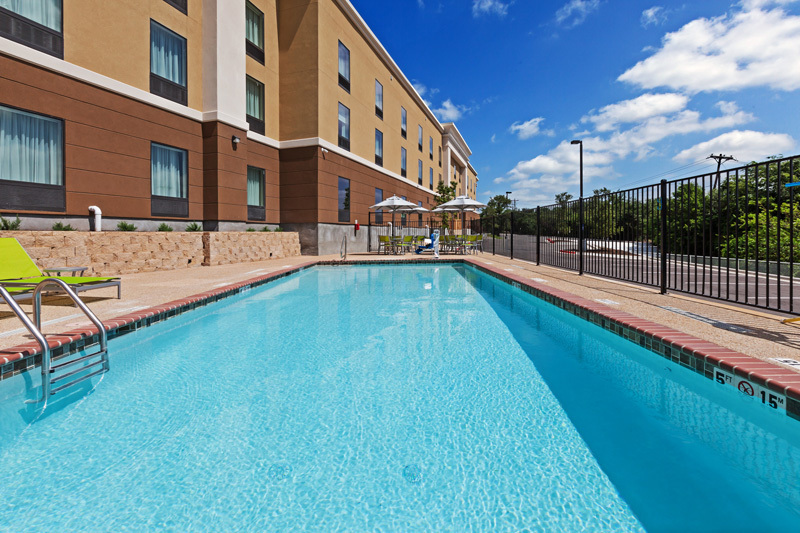 Hampton Inn & Suites Georgetown, TX - Lalani Loding, Inc. 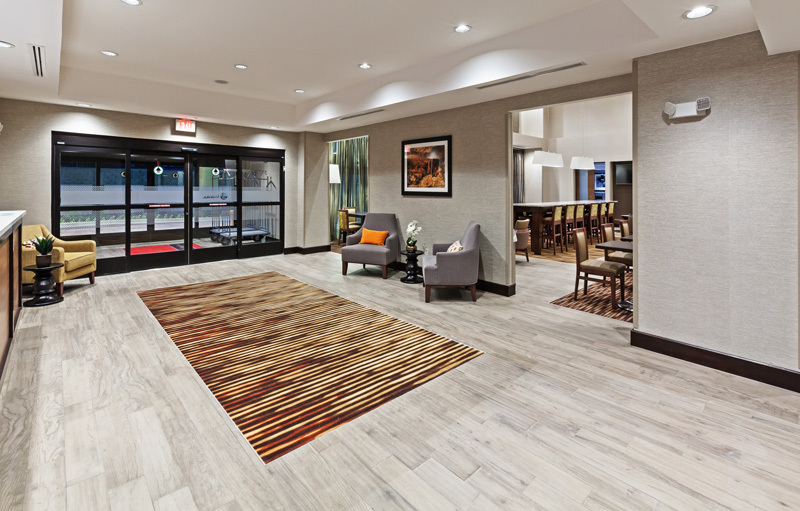 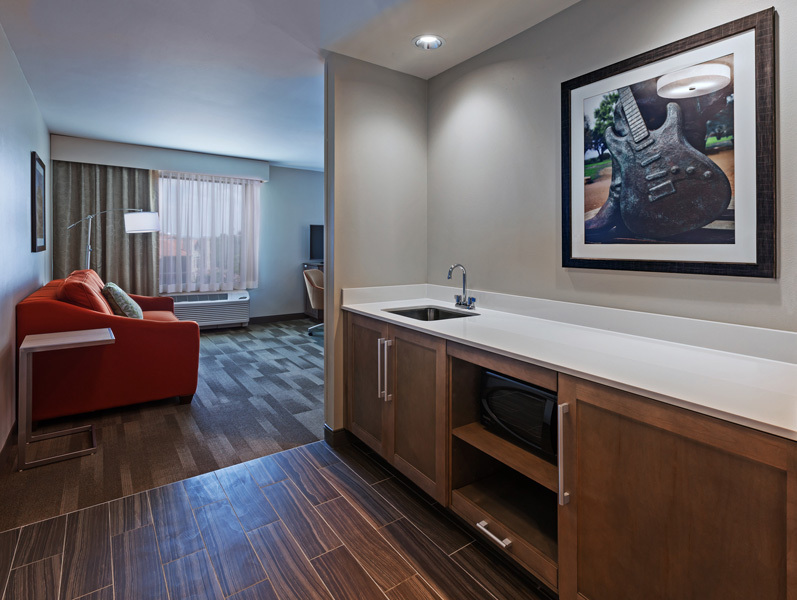 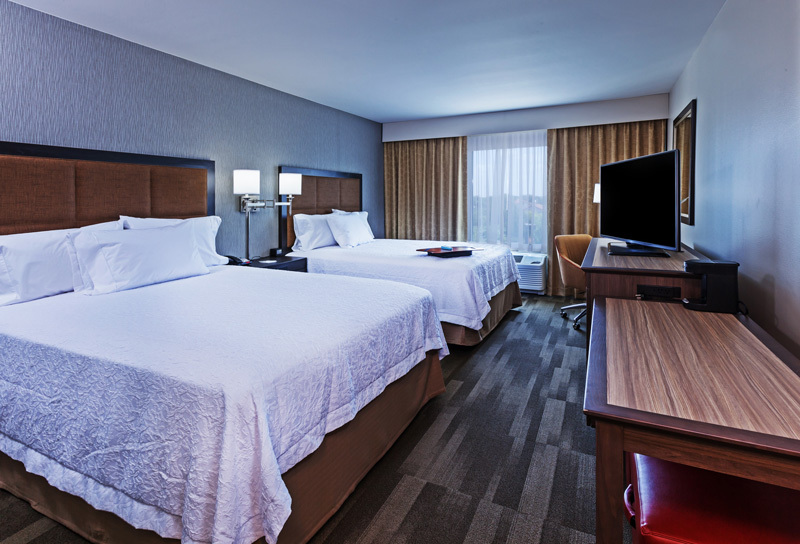 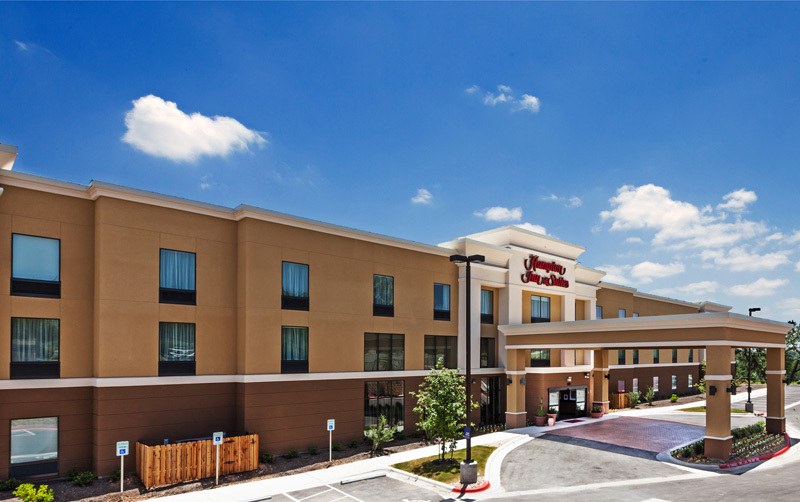 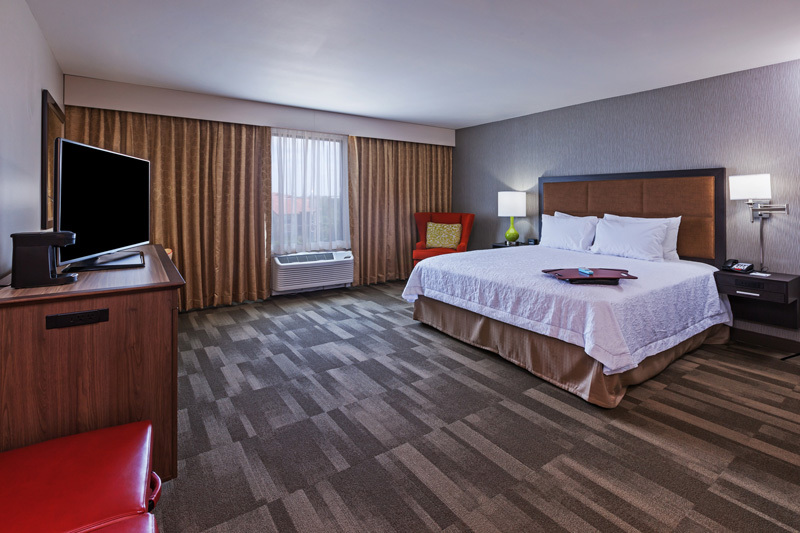 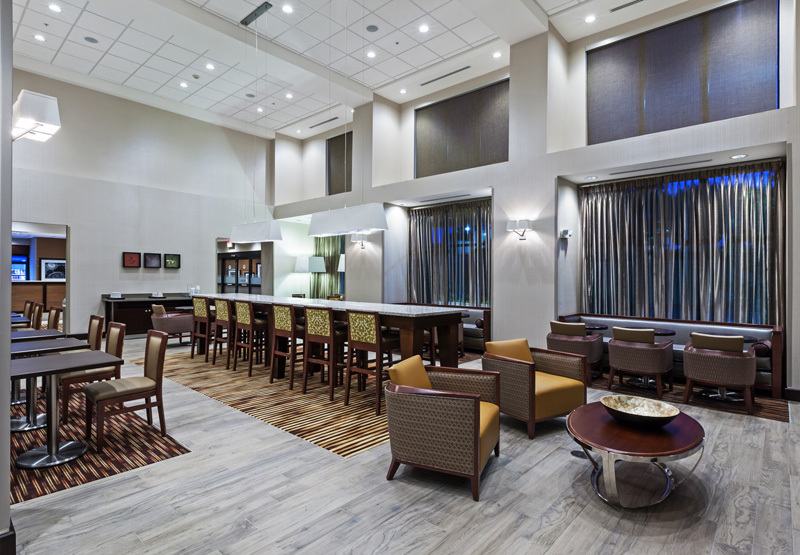 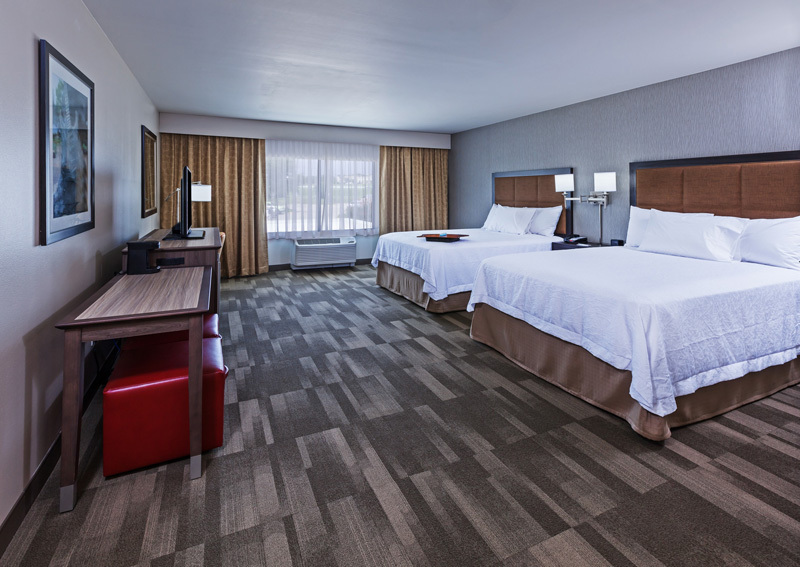 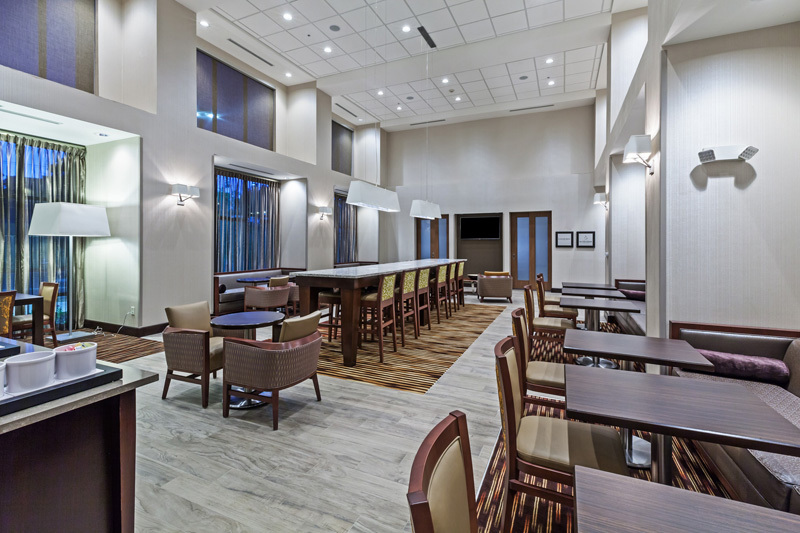 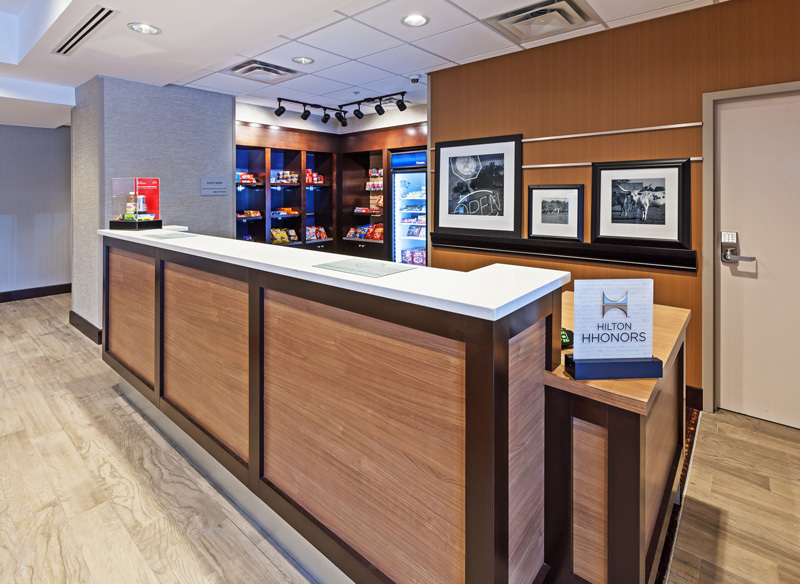 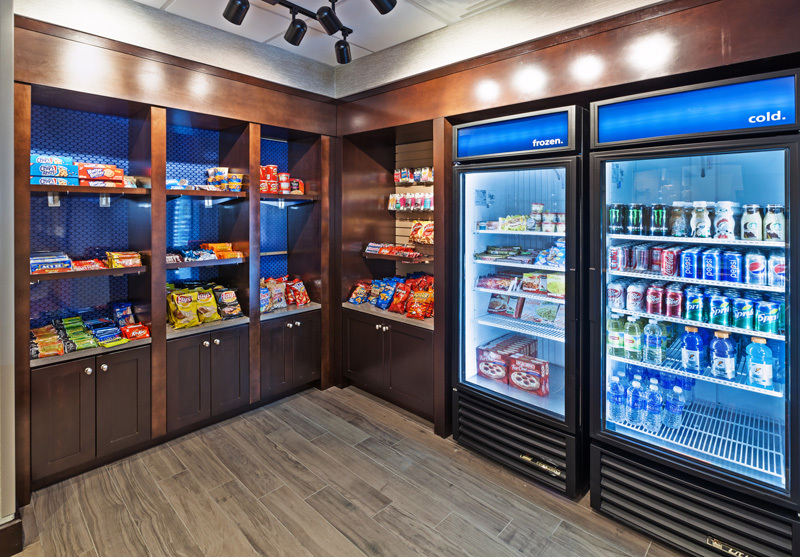 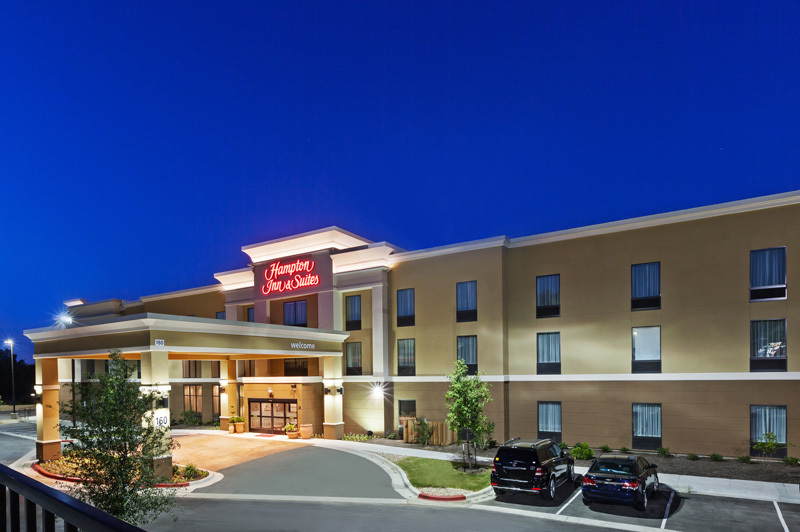 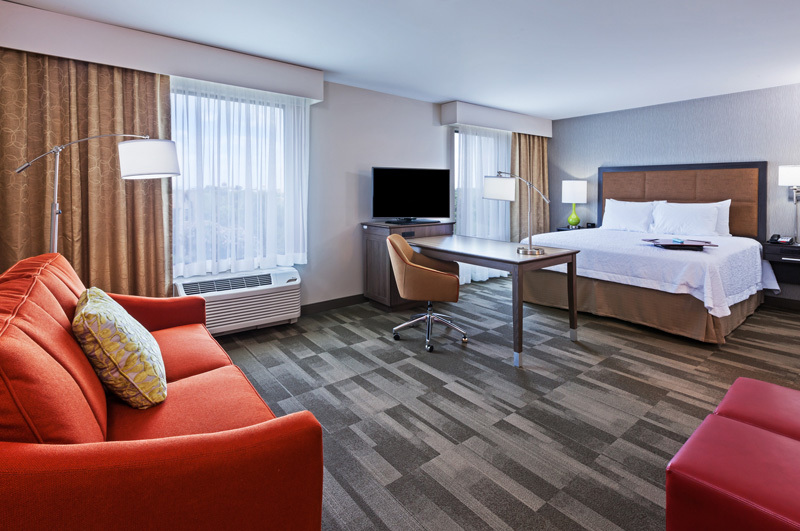 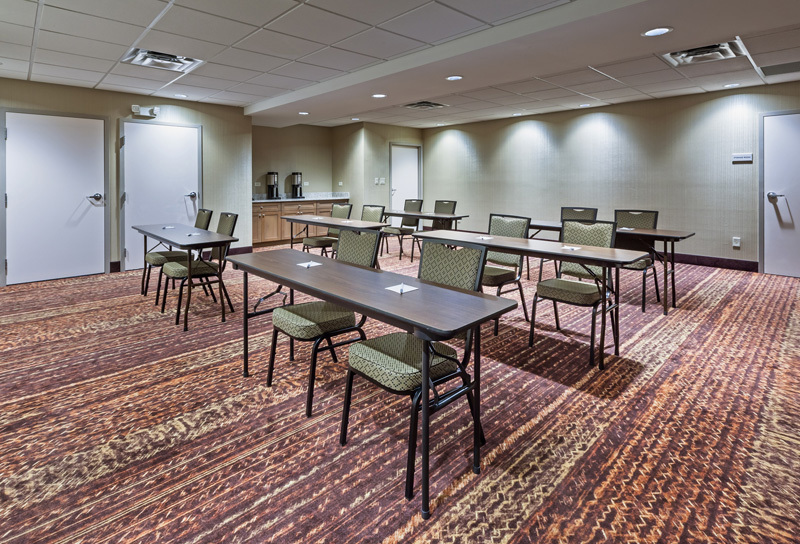 Located on the banks of the San Gabriel River, the all-new Hampton Inn & Suites Georgetown/Austin North overlooks the beautiful Hill Country and sprawling hills of Central Texas. 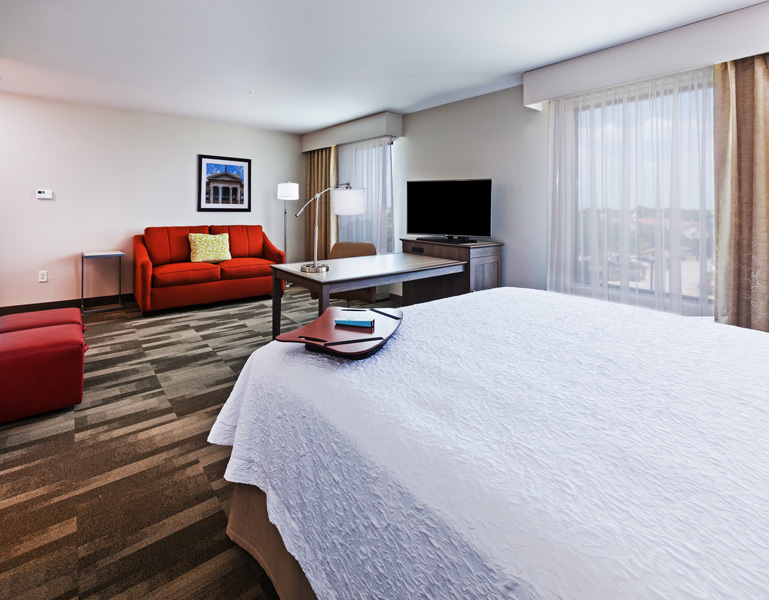 Conveniently placed near the heart of Georgetown, our hotel is the ideal base for many top Texas events including the F1 Grand Prix, Moto GP racing, the Annual Poppy Seed Festival, Music on the Square Summer Concerts, and Southwestern University and University of Texas football games. 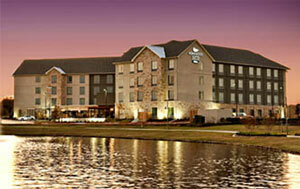 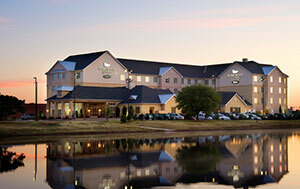 We are also a great option for corporate travelers in the greater Georgetown/Round Rock area. 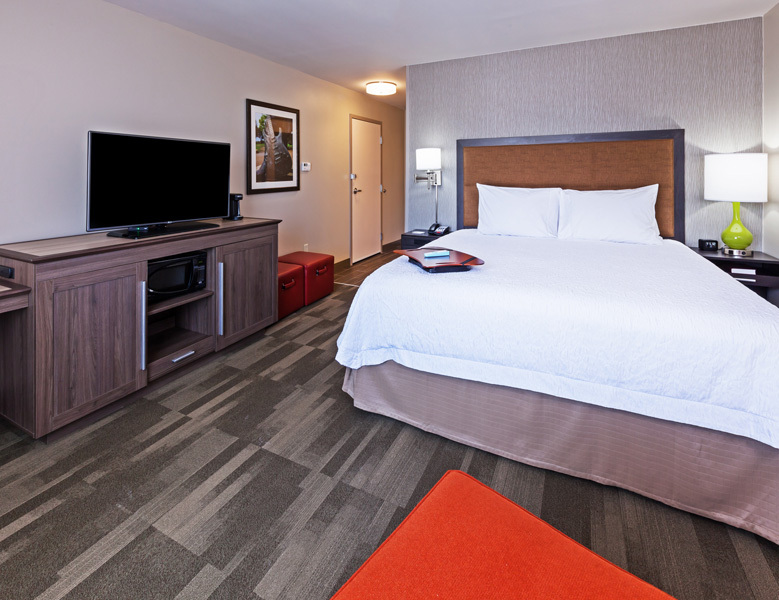 Our charming hotel boasts fresh, spacious guest rooms and suites complete with free WiFi, LCD flat-screen TV, work desk area, mini-refrigerator, and a clean and fresh Hampton bed. 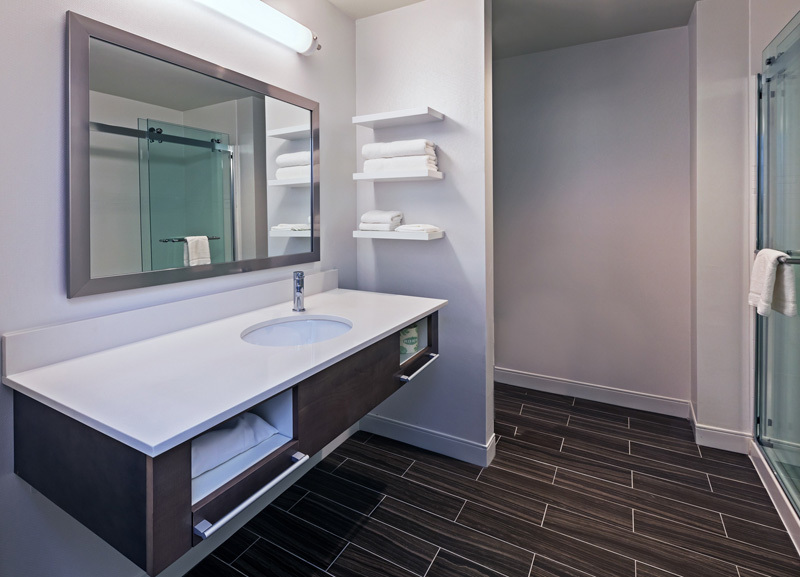 Treat yourself to an upgrade for even more space.